Makonnen lets loose a new record, "Solo," a few days before the release of "Drink More Water 6." 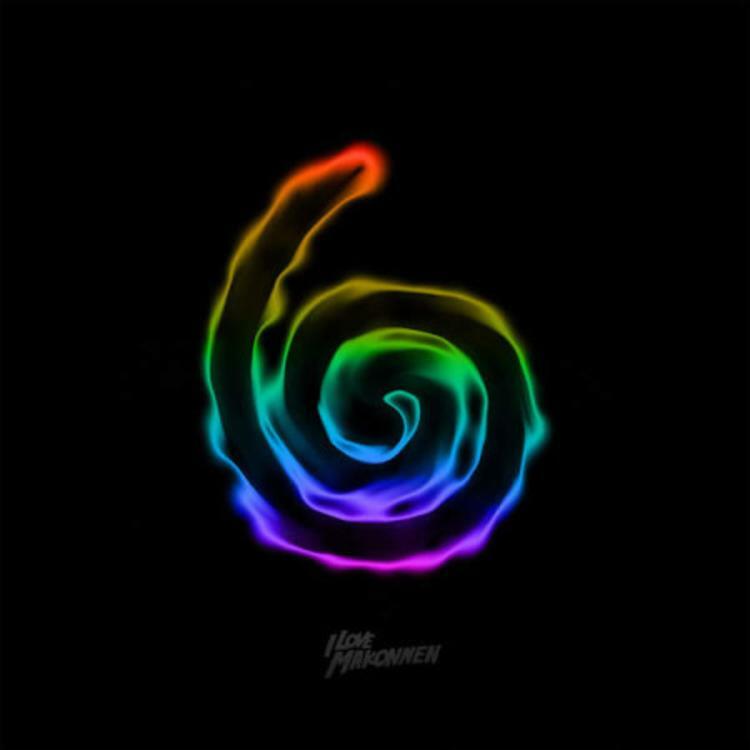 Three days before the release of his new mixtape, the sixth installment in the acclaimed Drink More Water series, iLoveMakonnen has shared a new track off the release titled "Solo." The song was played for the first time earlier today by Zane Lowe, and right before the premiere, Makonnen told the Beats 1 DJ about the inspiration behind the track. Apparently Makonnen came up with "Solo" toward the end of a grueling recording session, when everyone else was too fatigued to keep on collaborating. Makonnen quickly realized his ability to "do it solo," and just like that, he dropped a hot record on the spot. The song boasts a moody trap beat and finds Makonnen going "lo-lo" with his vocals and adding some rather effeminate inflections to make the mood extra intoxicating. After hearing "Solo" and last month's "Sellin," who's ready for Drink More Water 6. This Friday!